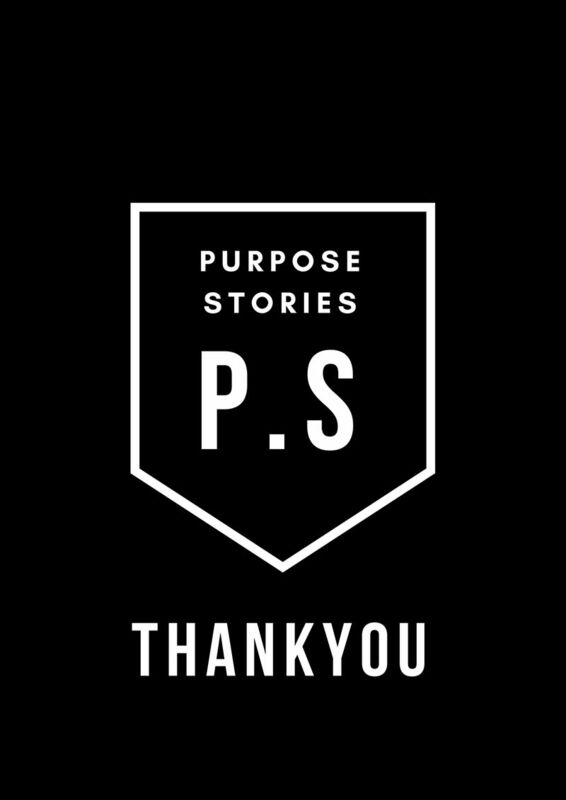 A FUNdraiser: Purpose Stories invited 5 speakers to share their stories of discovering purpose in life and at work. An evening of learning, inspiration, and laughter through diverse purpose storytelling. Reminder, all donations are going to Legado: Namuli. Founded by Majka Burhardt, Legado is an international organization working to protect the world’s most threatened mountain ecosystems by empowering the people who call them home.